Spring is coming and that means that summer isn’t far behind. Discover your new bikini body this spring and look your best come summer. A tummy tuck can help you to ditch unwanted flab and rediscover that taut, tight tummy you’ve been missing. Call today and learn more! Do I Need a Tummy Tuck? Weight gain, weight loss, aging, and pregnancy all take their toll on the tummy. If you have stretched out abdominal skin, stretch marks, excess belly fat, or separated abdominal muscles, you may need a tummy tuck. This procedure removes excess skin and fat, tightens and supports abdominal muscles, and restores a flat, tight appearance to the abdomen. Many patients notice fewer stretch marks after surgery as those below the belly button are often removed with your excess skin. If you’re unhappy with the appearance of your middle, come see us and we’ll help you determine if you’re a good candidate for a tummy tuck. If I Get a Tummy Tuck in the Spring, Will I Be Bikini Ready by Summer? Slimmer Profile in Just a Few Weeks- You’ll be bandaged for the first few days after a tummy tuck and will likely experience swelling for a few weeks. As this swelling resolves, you’ll start to see your tummy tuck results. A slimmer profile is one of the first big changes you’ll notice after surgery, often in just a few weeks. Full Results in Six Months- You should see dramatic change and improvement in the appearance of your abdomen by summer, but it can take up to six months to enjoy your full results. If you’re not bikini ready by this summer, although you may be, you’ll definitely be ready for next summer! Do I Need a Full Tummy Tuck or a Mini-Tummy Tuck? Your tummy tuck (abdominoplasty) will be customized to your unique needs. Dr. Munasifi performs both traditional tummy tucks and mini-tummy tucks. A traditional tummy tuck is best for patients with large amounts of excess skin, extensive stretch marks, and loose abdominal muscles. A mini-tummy tuck is ideal for patients with limited amounts of loose skin, located only in the lower abdomen and above the pubic bone. A mini-tummy tuck doesn’t tighten abdominal muscles. It is less invasive and uses a smaller incision. Recovery times are typically shorter with a mini-tummy tuck. 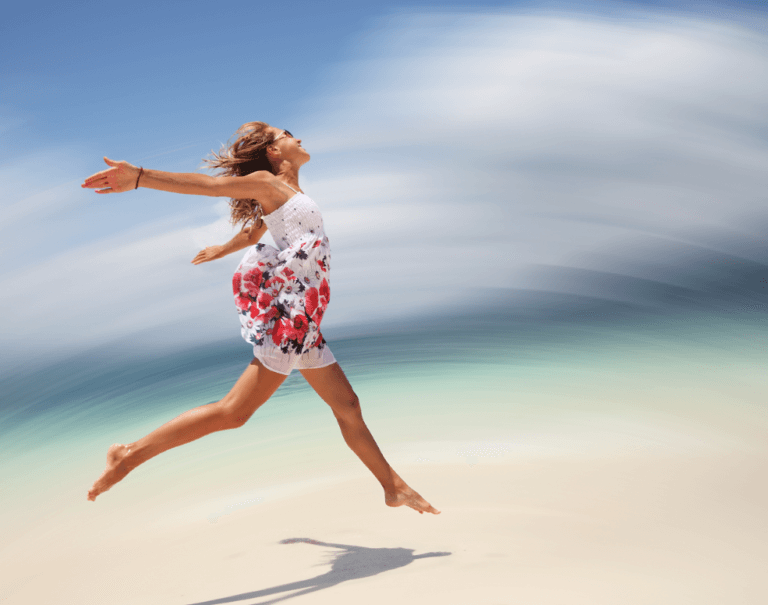 Spring into spring by scheduling your tummy tuck and discovering a better body. Call and schedule your consultation with Dr. Munasifi today.